In a bustling, competitive exhibition hall, you will want to have the stall which stands out, the stall which attracts a crowd and keeps it. So how do you attract a crowd to your stall? How do you design and equip your space? Here at Conex, we can take care of every detail of your planning, your design and installation. Opt to be an inviting display with a softer feel, rather than one of those with sharp corners. This is a simple solution that can add extra character to your stall and even be used to subtly screen off an area you’d like to be invisible to the public. Curved walling can be easily incorporated into your overall design. Why not add impact to the curves with some clever lighting (see idea 2)? For a quote on how some smooth walling might affect your overall cost and how best to incorporate the curves, please get in touch. Why not be the guiding light at the exhibition? We offer numerous lighting solutions and can also offer a wide variety of illuminated furniture. If you’re looking for small exhibition stand ideas, some creative use of lighting can really maximise the space, leaving none of your display in the shadows. Why not have a look through our client gallery for some ideas on how to really light the way? Exhibition stand attractions and interactive exhibition design can create a more active role for your customer. Maybe consider some display style walling, perhaps incorporating some spotlighting or something more subtle. Adding some plasma panel walling into your design can create an impact and engage potential customers. 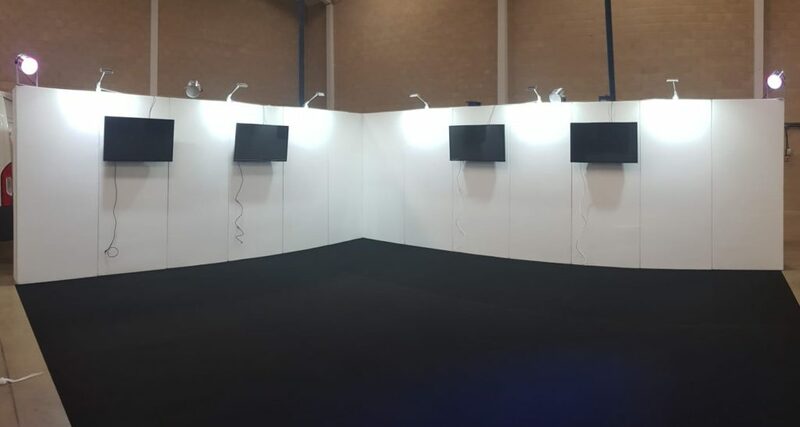 If you’re looking for marketing exhibition ideas, you can hire the screens to suit the wall as well as the panels themselves. Floor your customers with style at their feet. When thinking about your trade show booth ideas don’t neglect the flooring or ignore the impact you can create from the ground up. Conex can offer so much in the way of flooring solutions. Consider using different flooring for the various areas of your display. 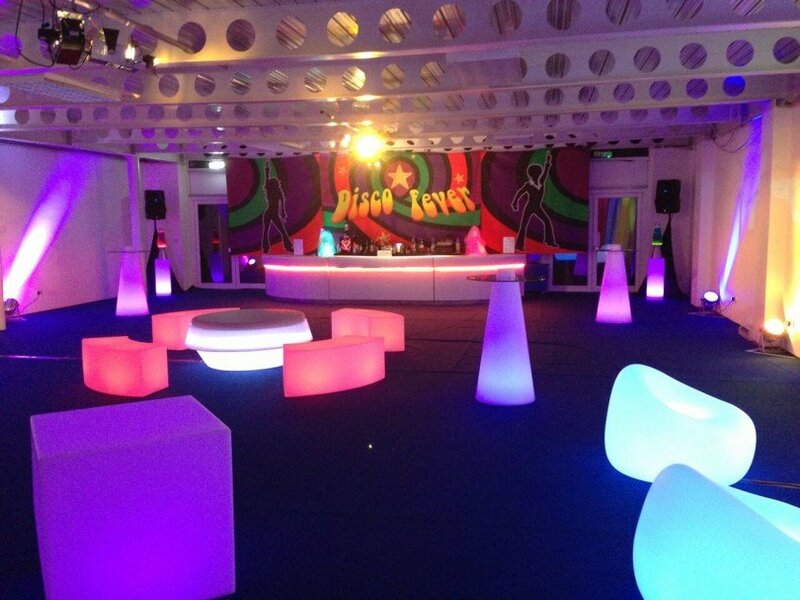 From artificial grass to illuminated, interactive lighting systems, or even some raised flooring areas. What’s under the visitors’ feet can create as much of a welcoming feel as the rest of your stall’s design. Exhibition or trade show booth activities will get potential customers involved in your exhibition. They won’t be able to resist an interesting activity, especially if there is an element of competition involved! A simple tool for working with your visitors might be to consider incorporating wipe walls into your design where you can quickly demonstrate ideas, costs or sizings. This budget method of interacting with visitors can really attract curious onlookers. Fitting low-level internal walling within your design gives plenty of opportunities for people to be drawn in. If you’re offering a more high-tech level of activity for your visitors, why not install some illuminated plinths? These can easily host your technology, and ready engage your potential clients. Just 5 simple ideas to help your exhibition or trade show stall stand out from the crowd. Here at Conex, we have been supplying bespoke exhibition and temporary walling solutions for over 8 years. Call one of our team on 0845 50 55 300 to discuss your own personal requirements. 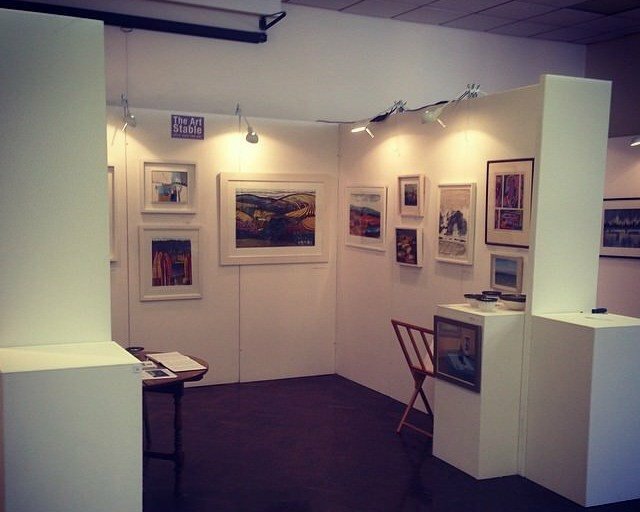 We can manage your project, as well as design and supply every important detail of your exhibition. Our in-house team of carpenters and installers will ensure that you will have the perfect environment in which to encourage visitors to your stall.